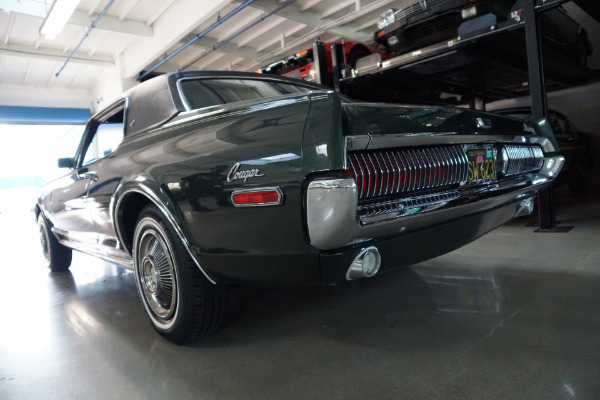 West Coast Classics are proud to present an exceptional example of this obviously always garaged and rust free 1968 Mercury Cougar XR7 coupe which was originally sold on 12/30/67 at 'Mark Motor Mercury' of Rockville, MD to its original owner in its original 'Augusta Green' color with a 'Dark Ivy Green' Leather Bucket Seats interior and a 302 2BBL V8 engine and virtually all of its original documentation and service records since new and with 72K original and documented miles. 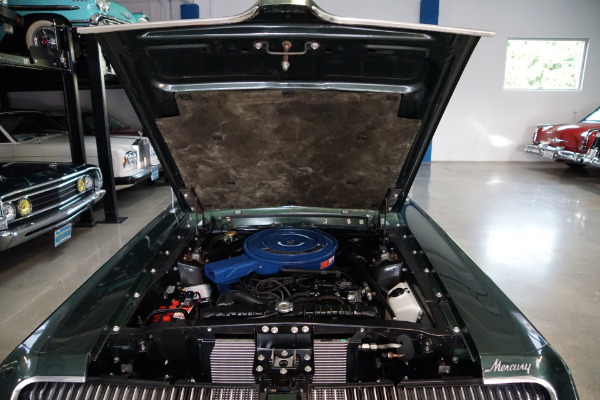 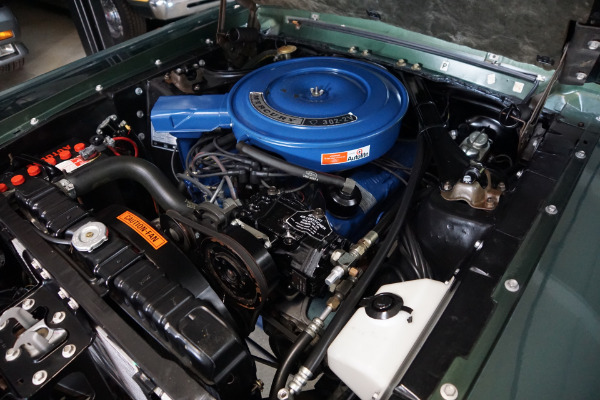 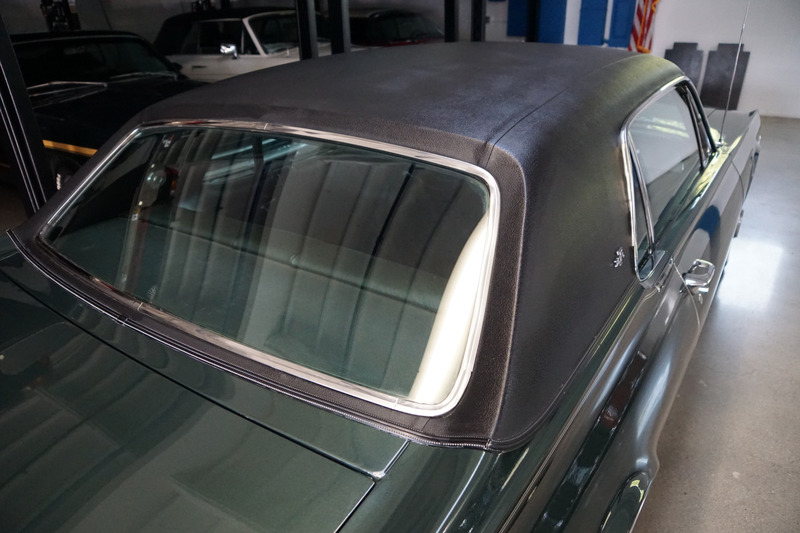 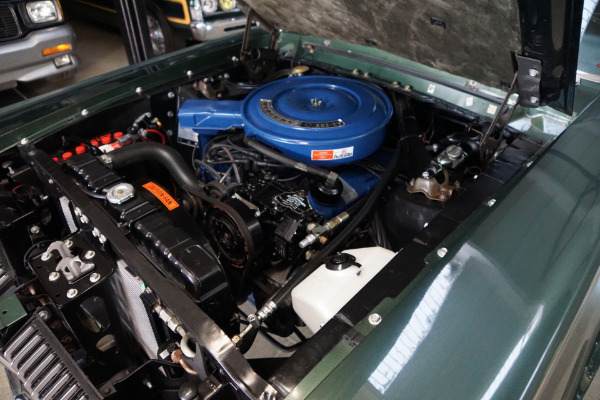 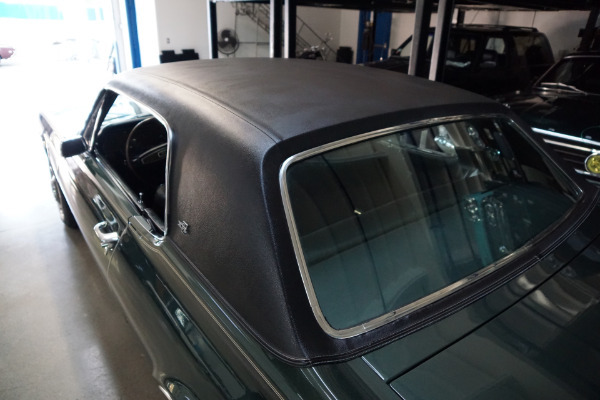 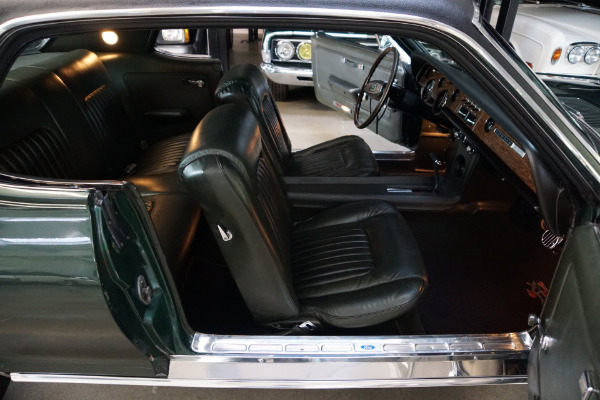 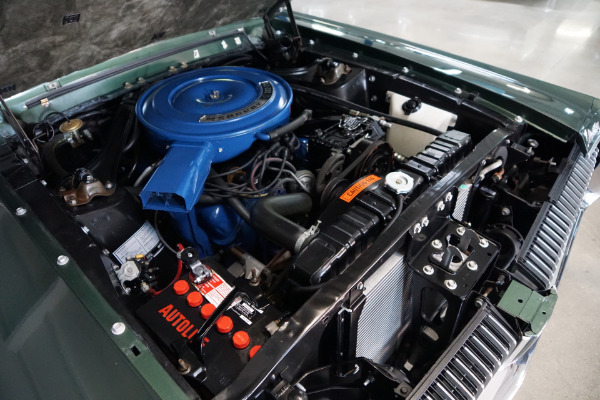 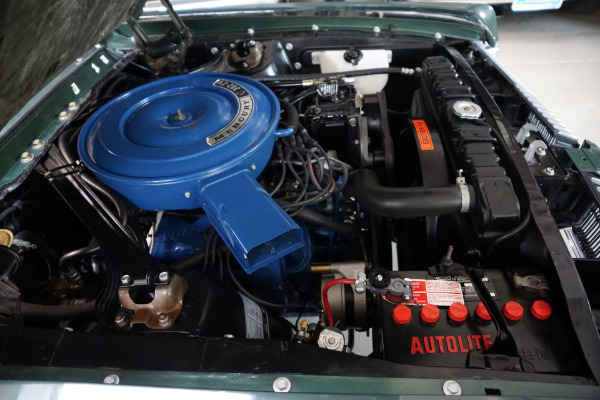 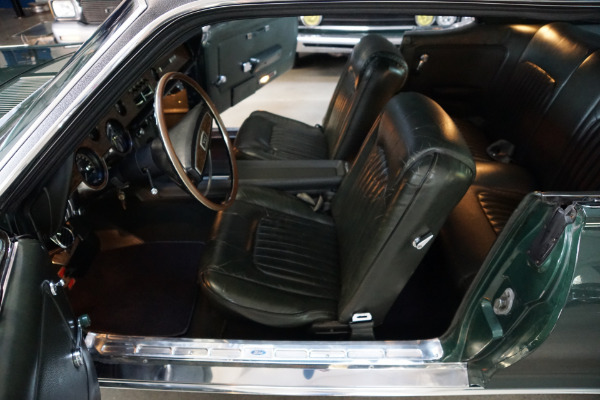 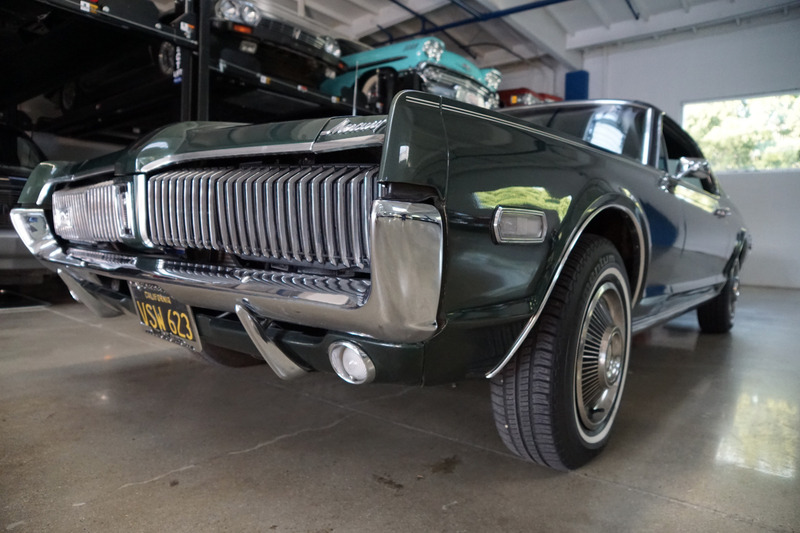 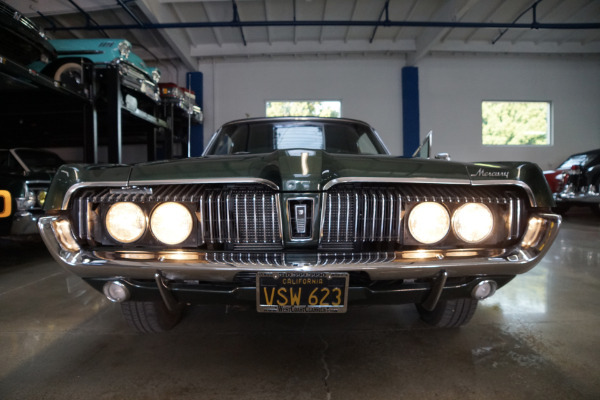 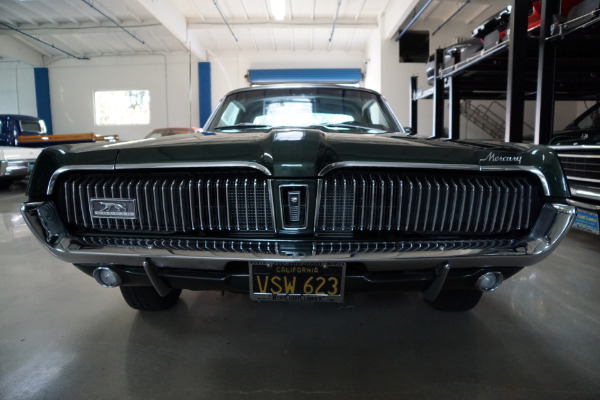 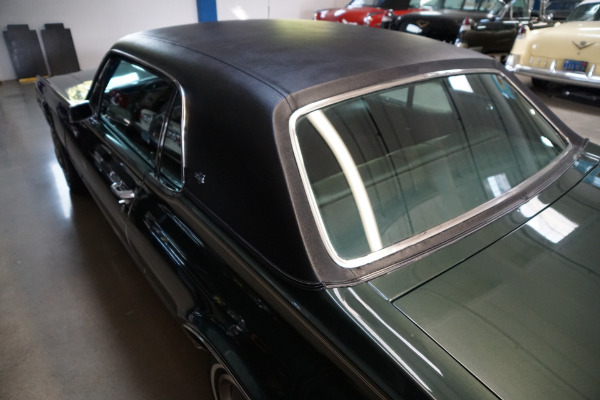 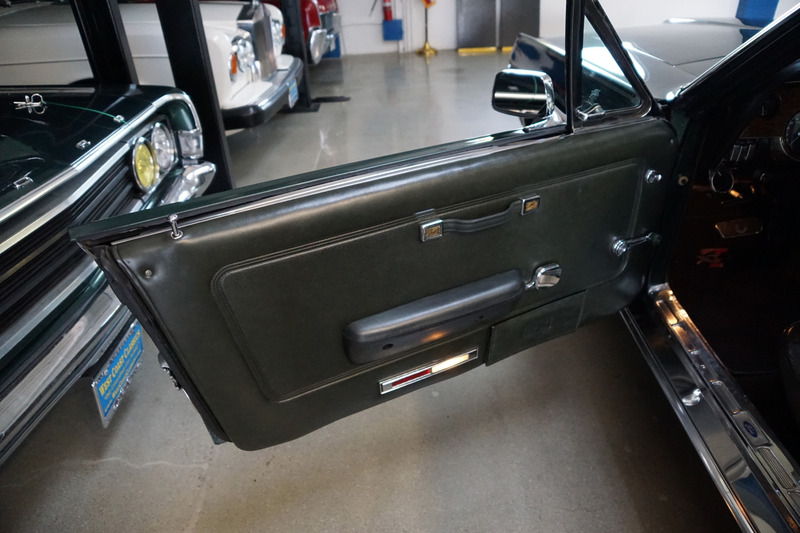 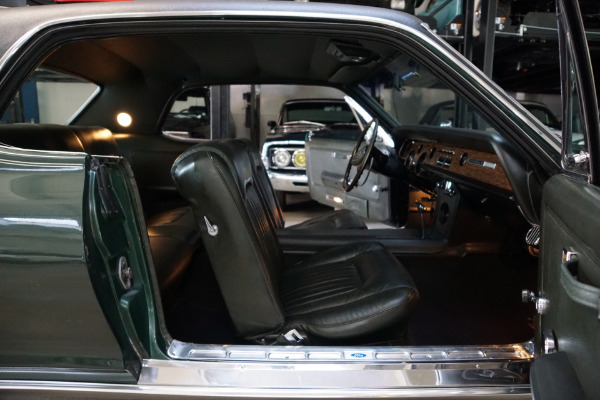 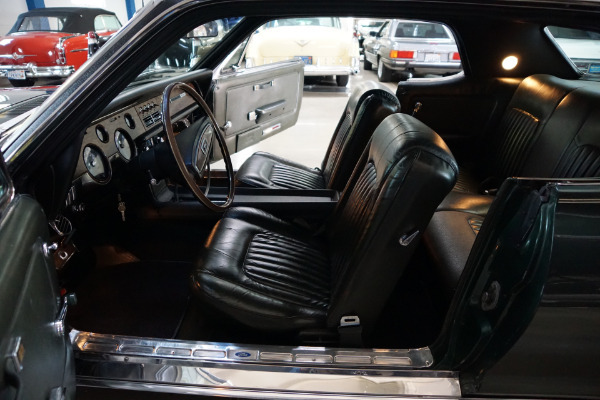 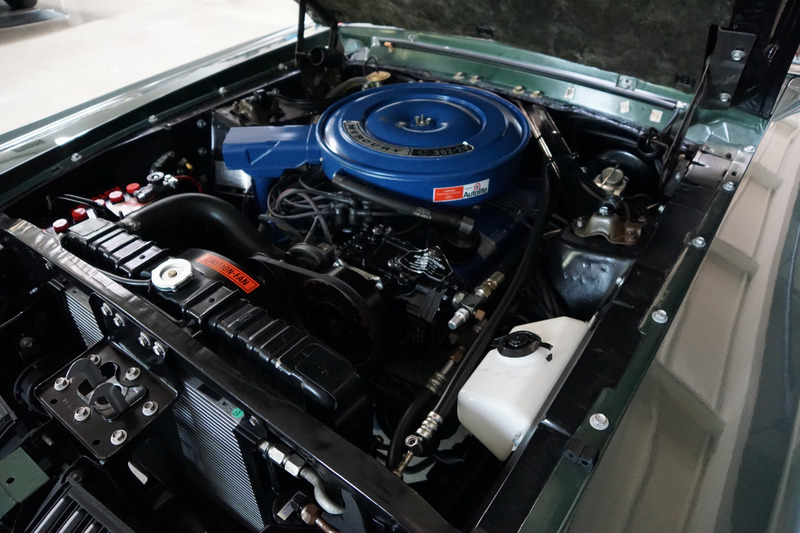 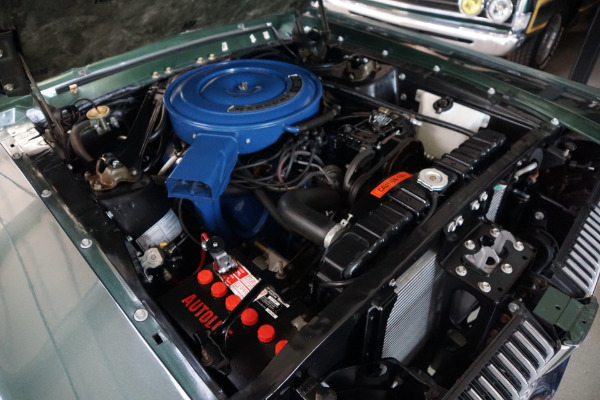 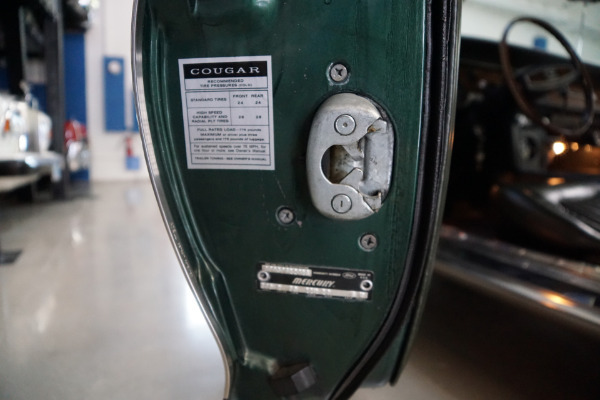 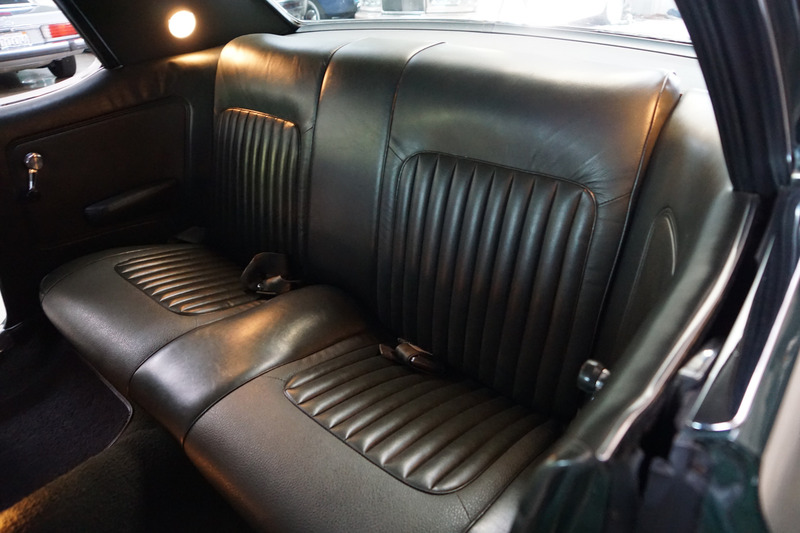 The car has a beautiful repaint in its original and correct 'Augusta Green' color paint and a beautiful 'Dark Ivy Gold Leather Bucket Seats Interior' and which still boasts its original factory AM radio. 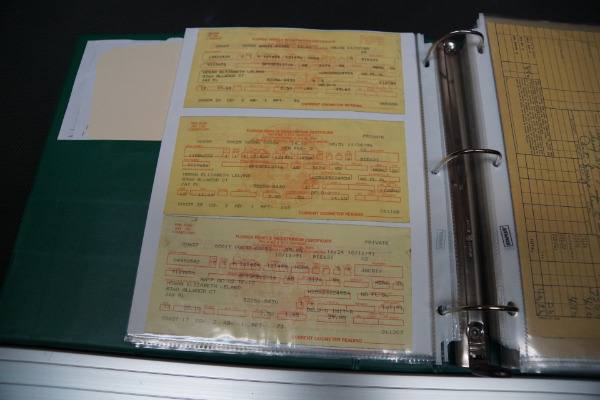 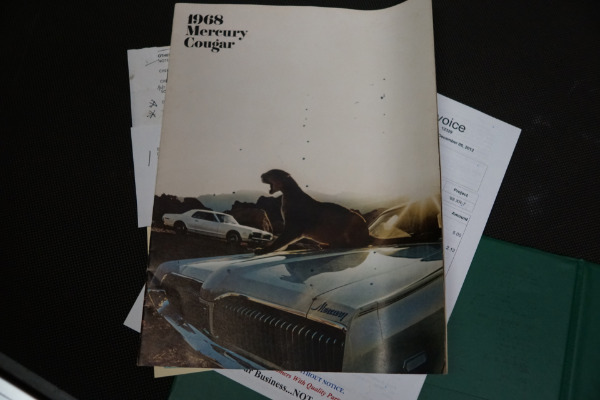 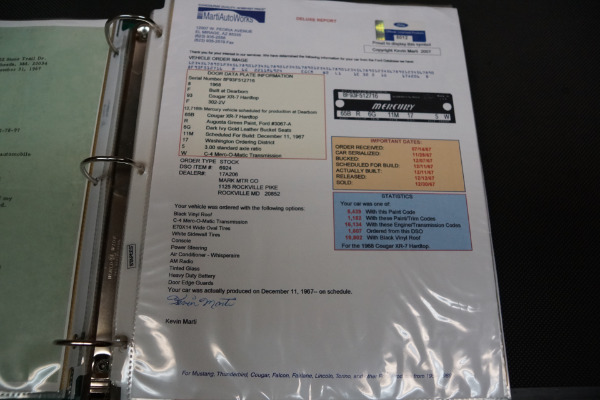 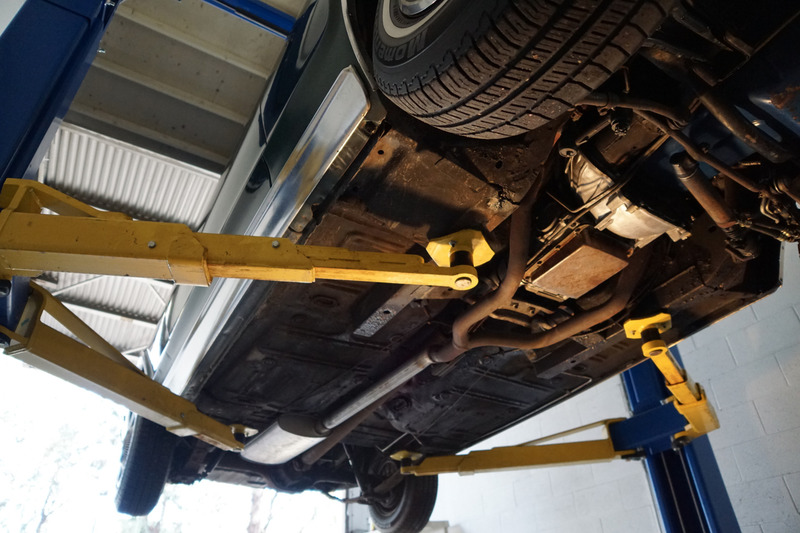 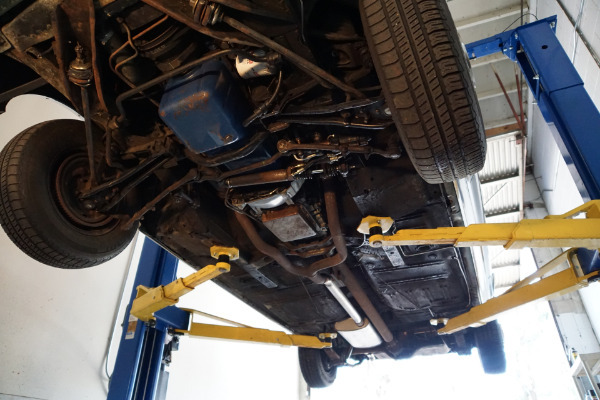 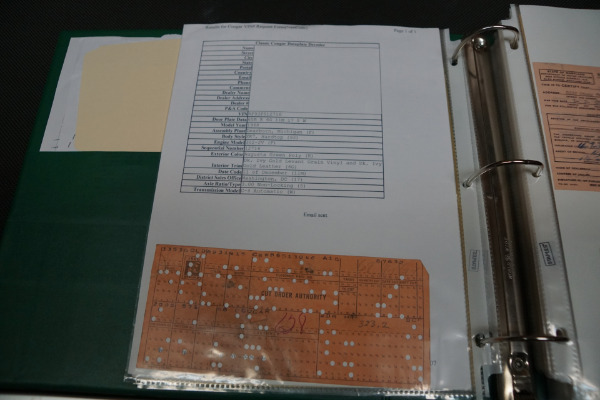 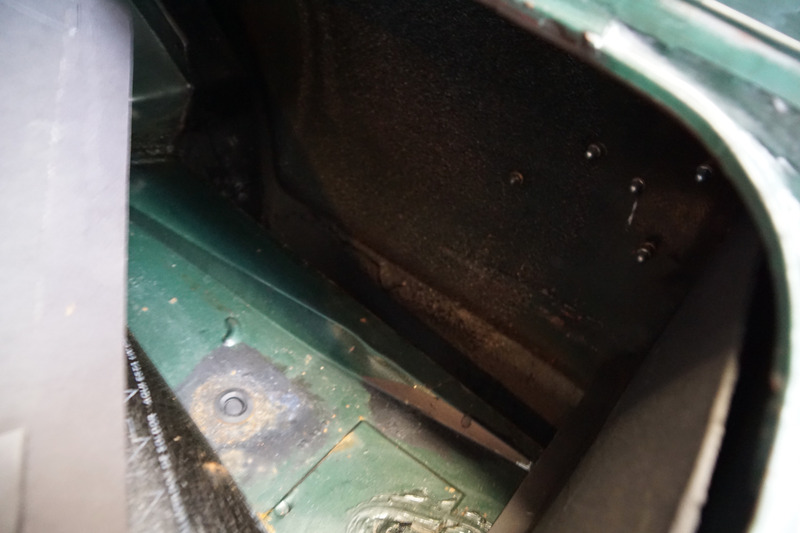 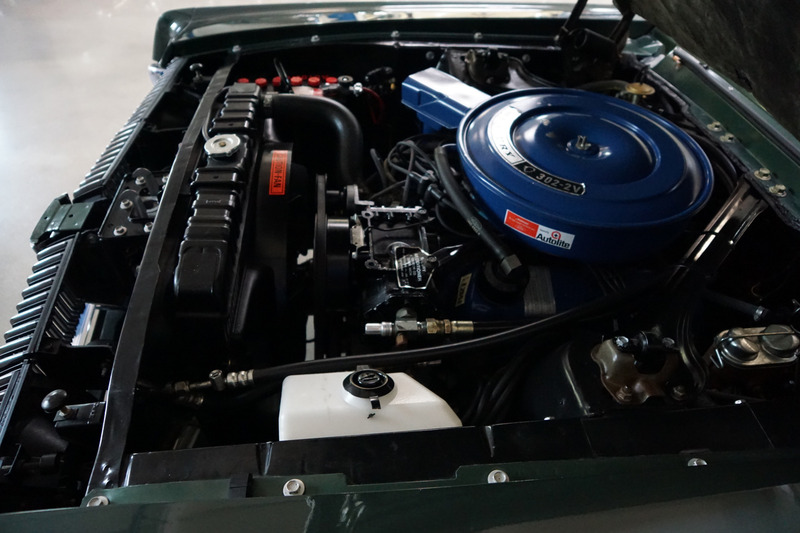 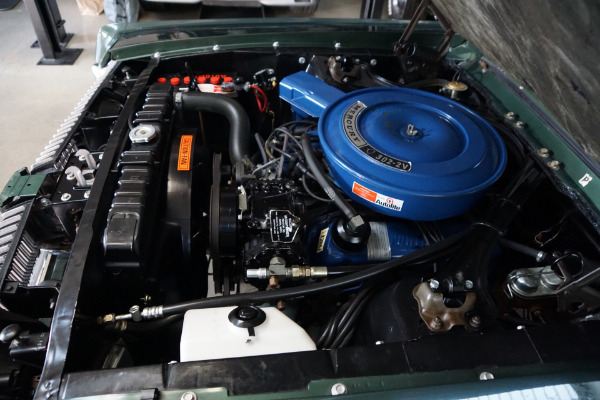 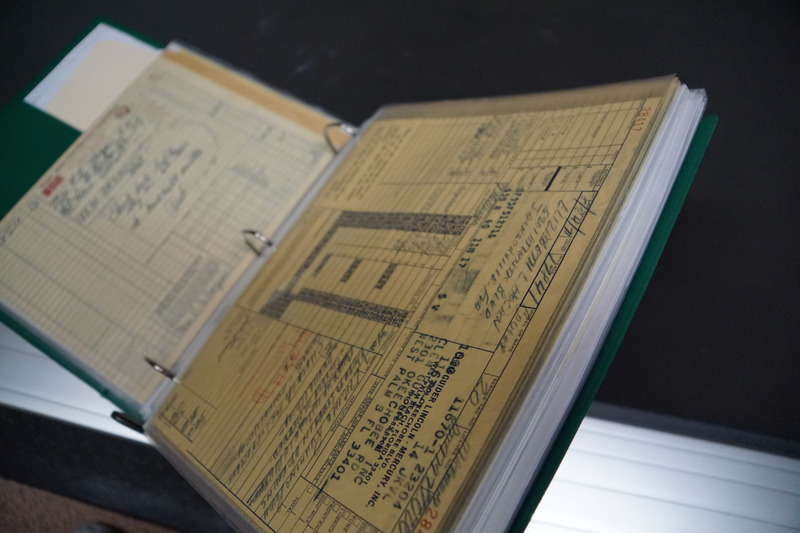 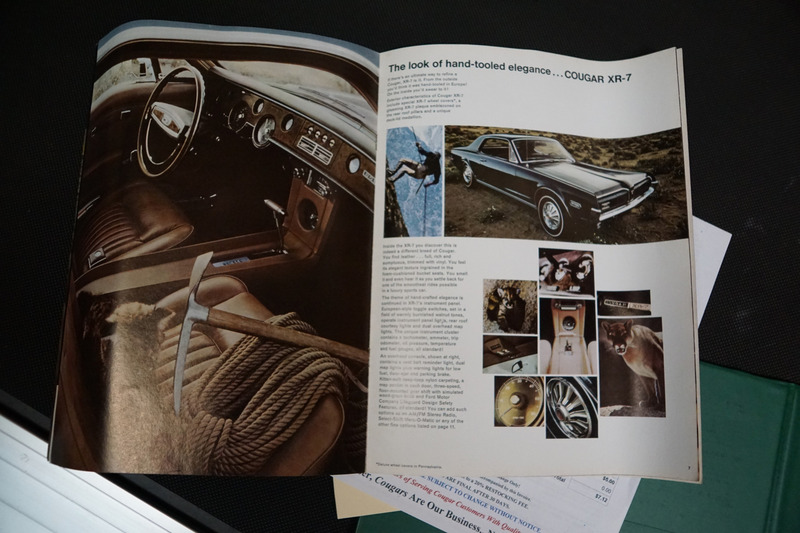 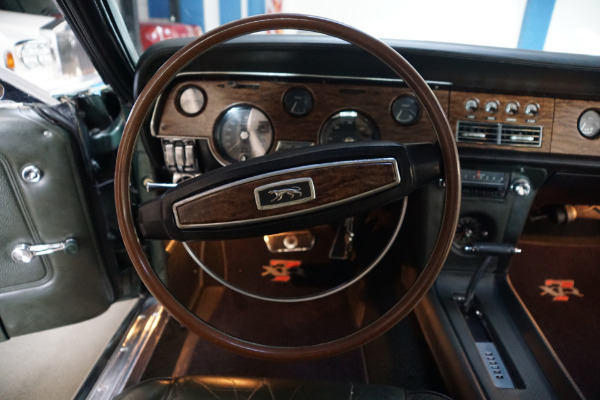 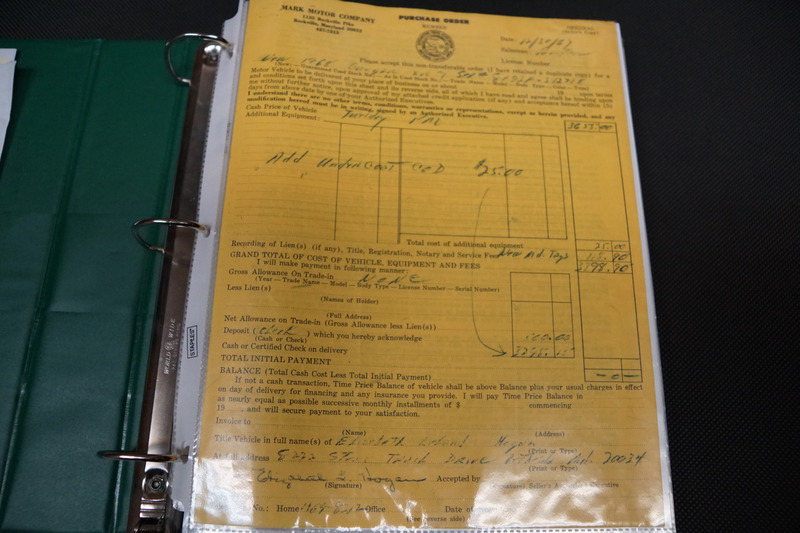 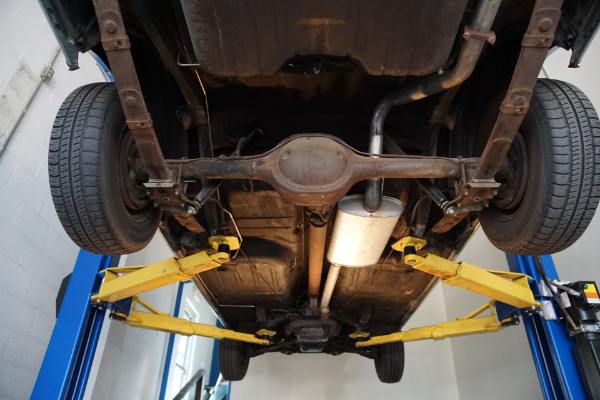 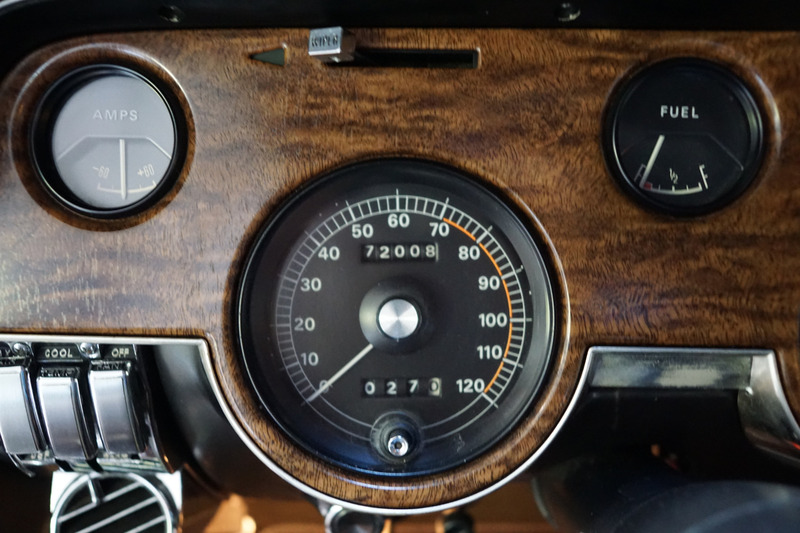 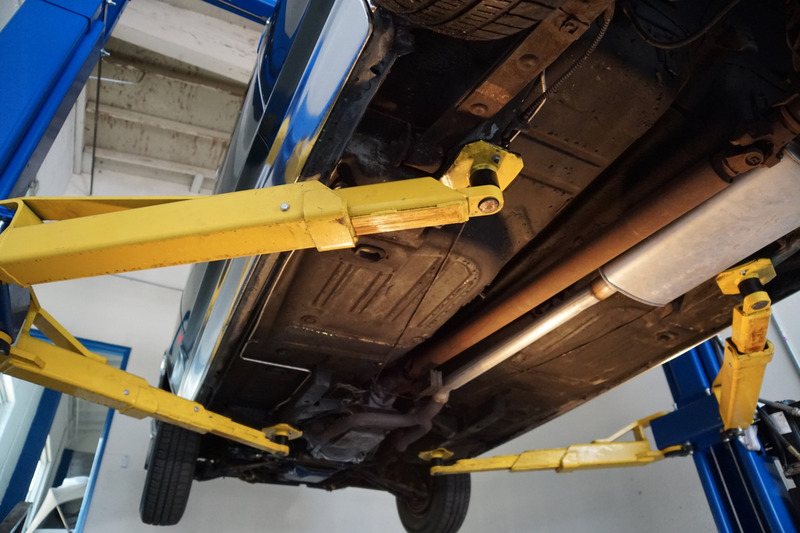 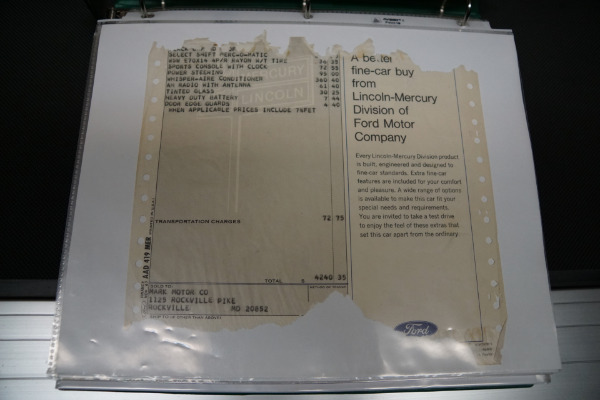 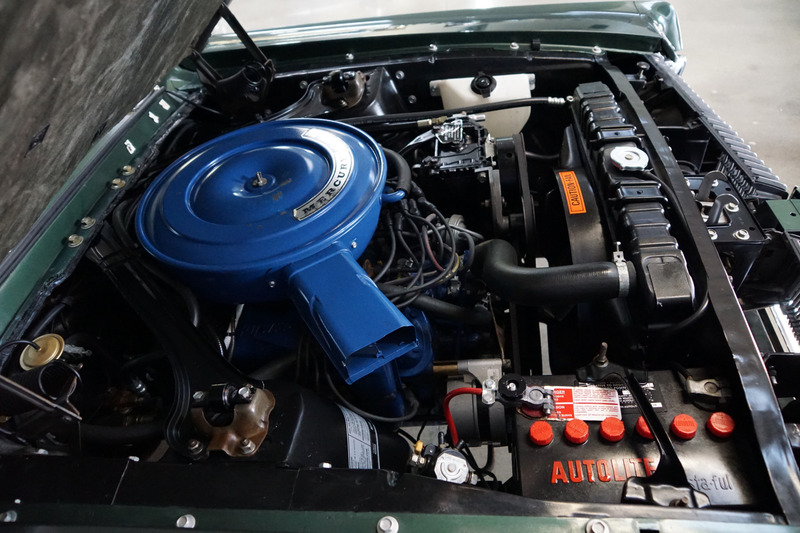 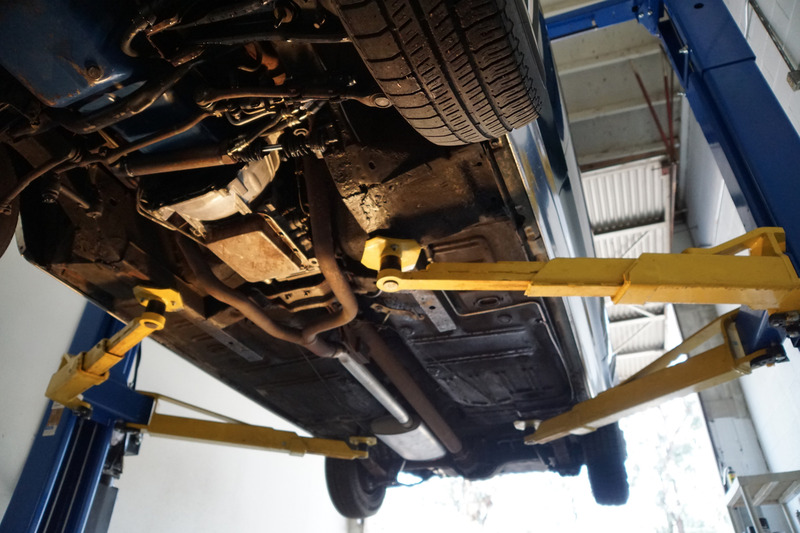 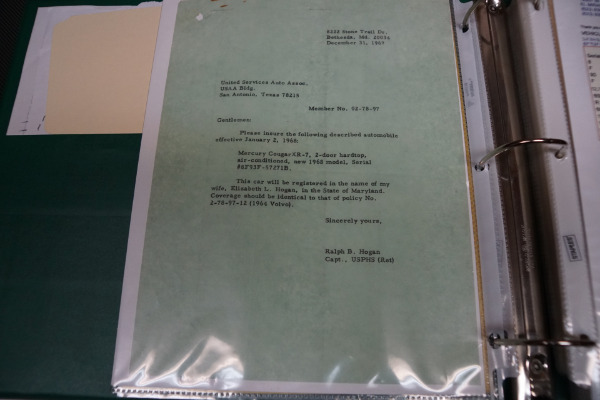 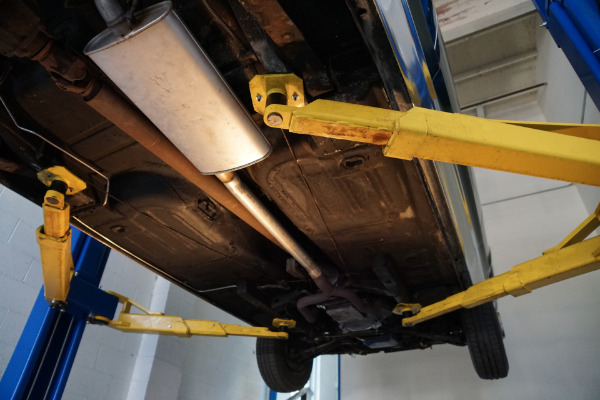 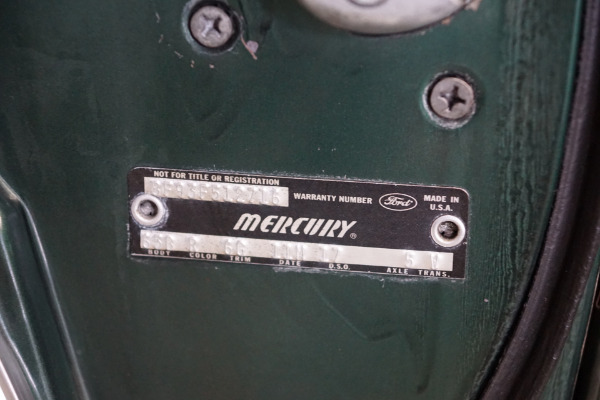 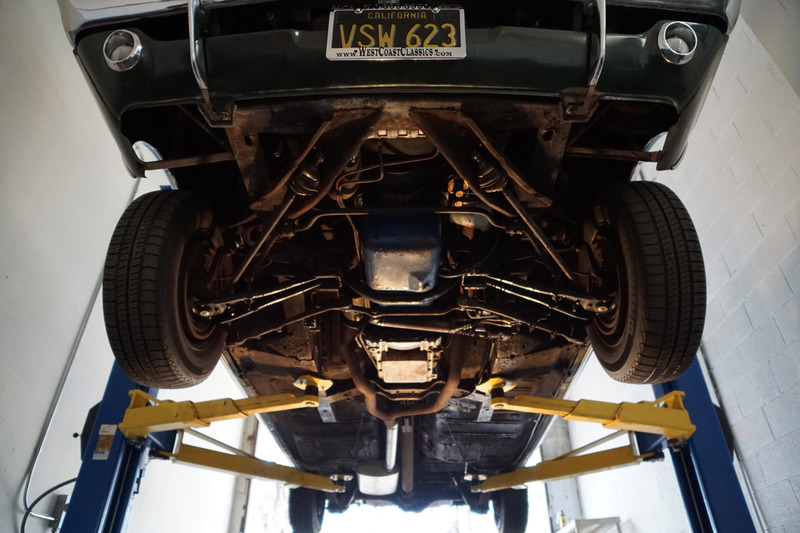 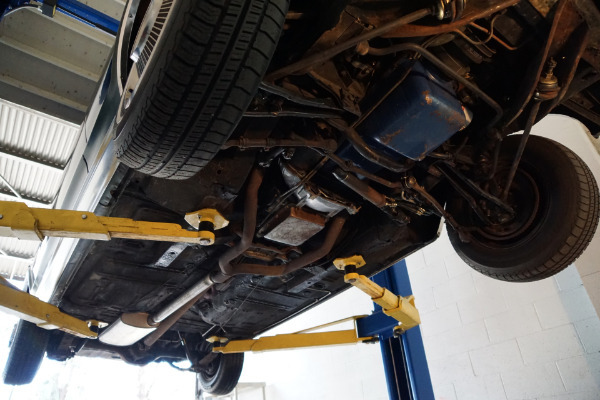 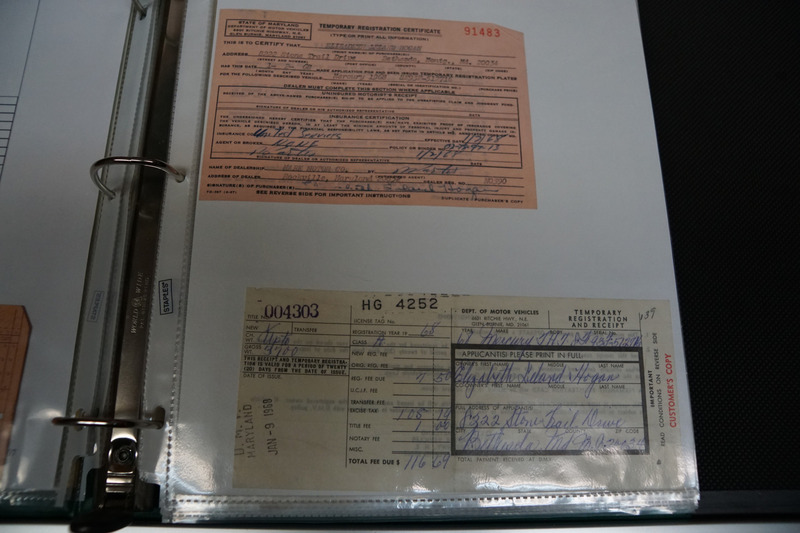 The car boasts its original purchase order showing added undercoat and its original dealer window sticker, original registrations, build sheet and a thick binder of service records from 1968 to present day showing that at no time was any expense spared on this car's preventive maintenance. 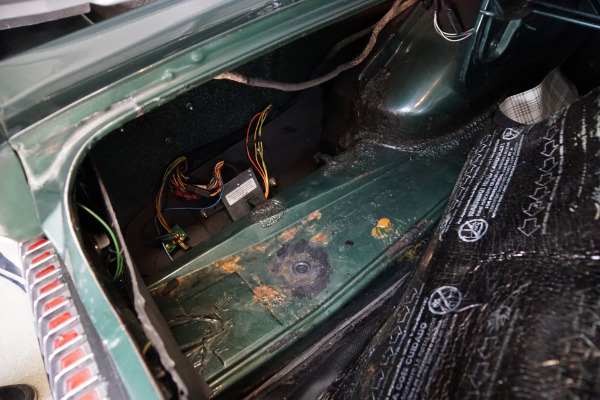 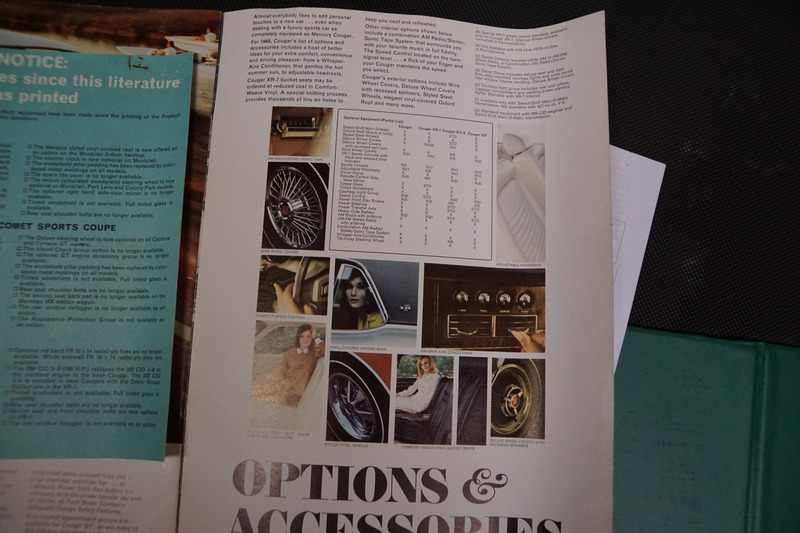 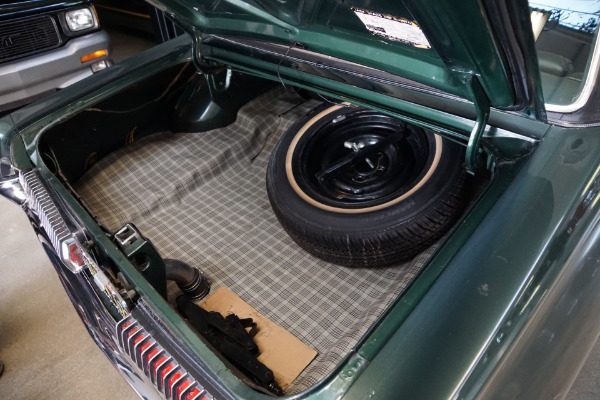 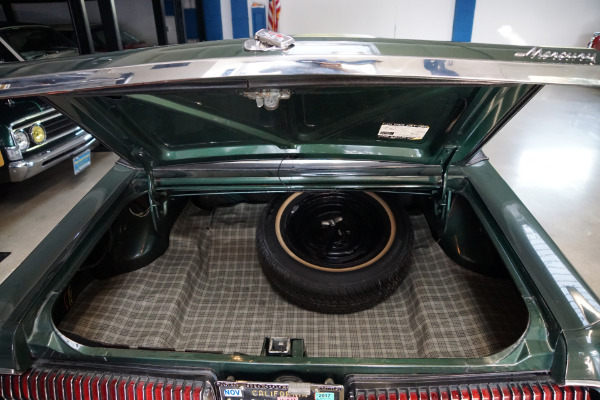 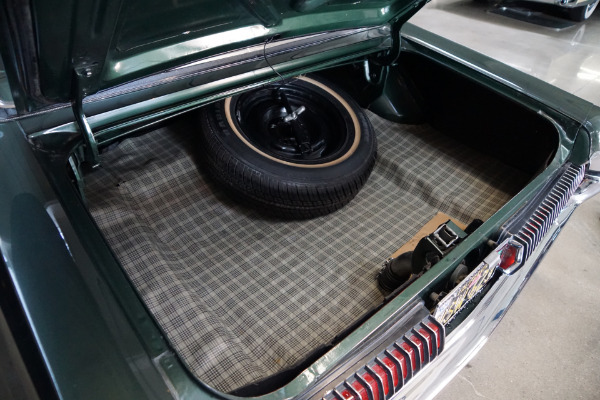 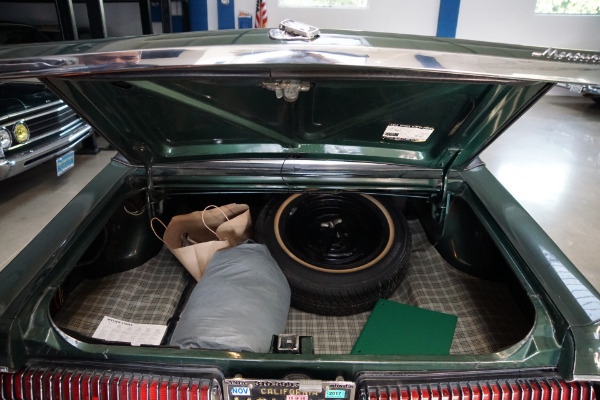 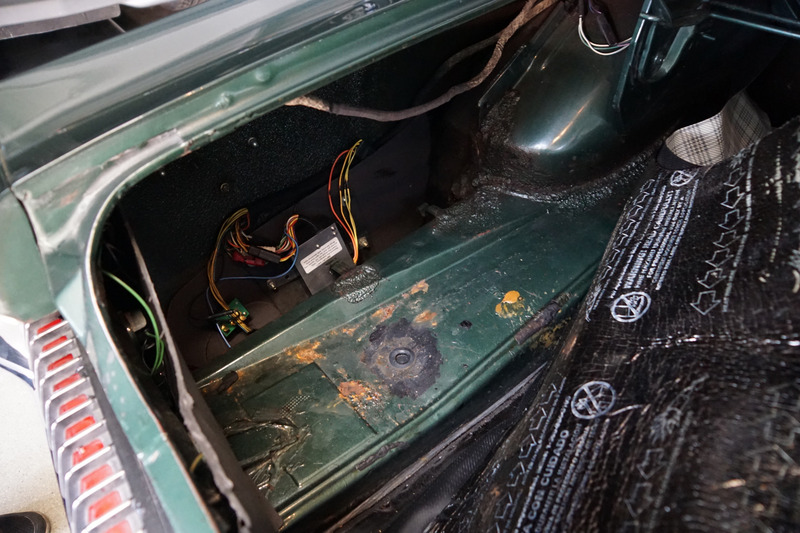 The car also has a 'Deluxe Marti Peport' and its original spare wheel and carpet in the trunk as seen in the photos below. This particular car must be seen and driven to be fully appreciated - a superb example of the Cougar XR-7 - a very honest and very original all stock car which still turns heads wherever she goes. 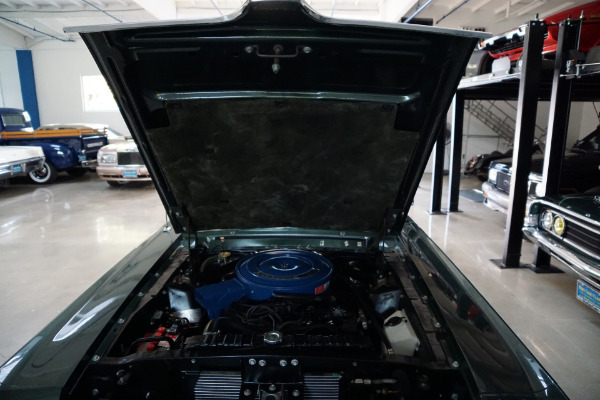 The engine is extremely strong and responsive and sounds absolutely magnificent, the transmission shifts smoothly through the gears and the engine temperature always remains cool. There are no signs of any accidents and absolutely no rust. 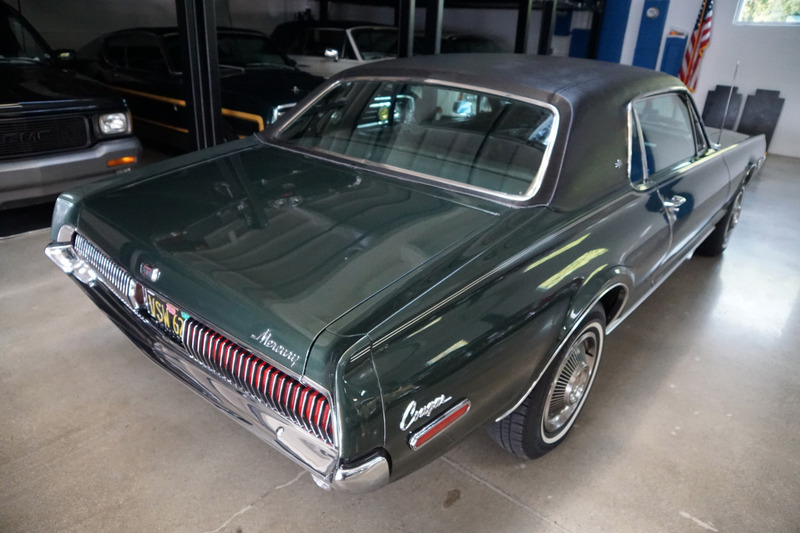 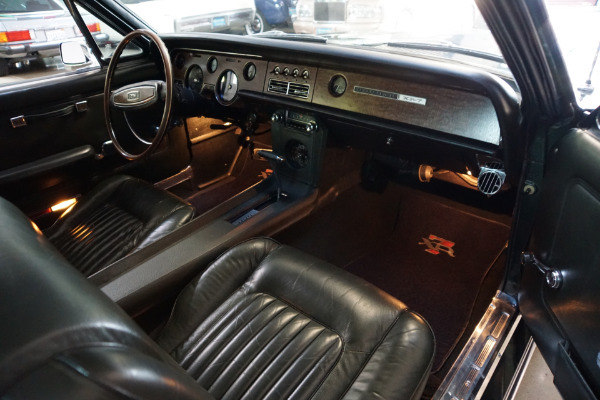 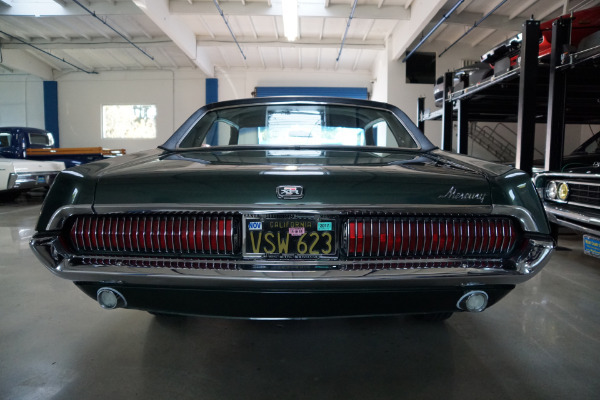 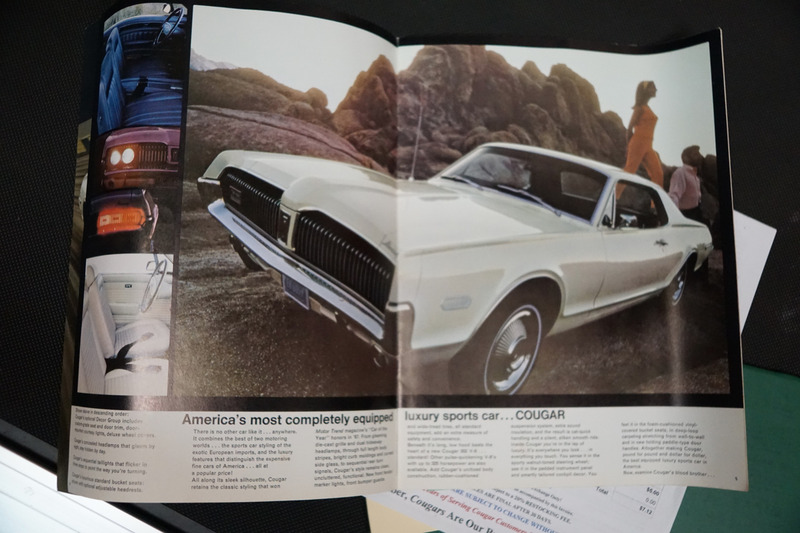 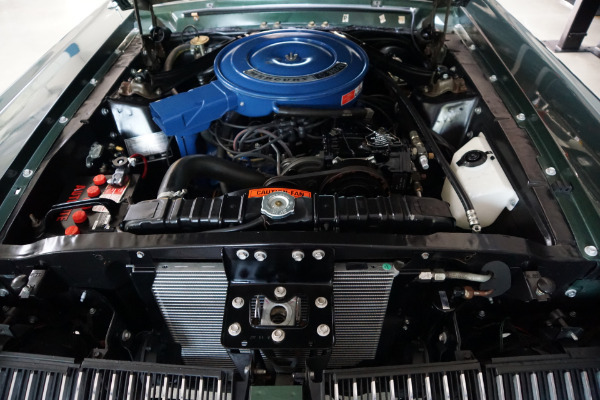 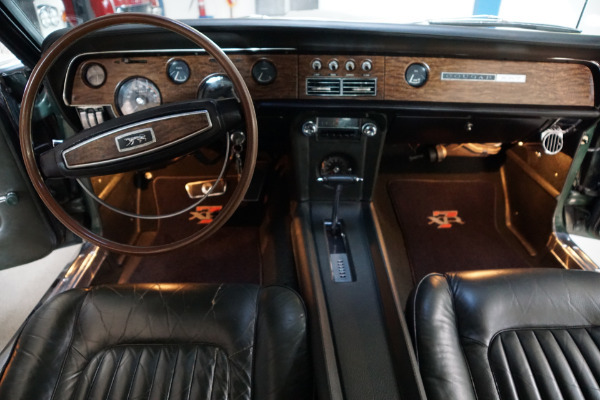 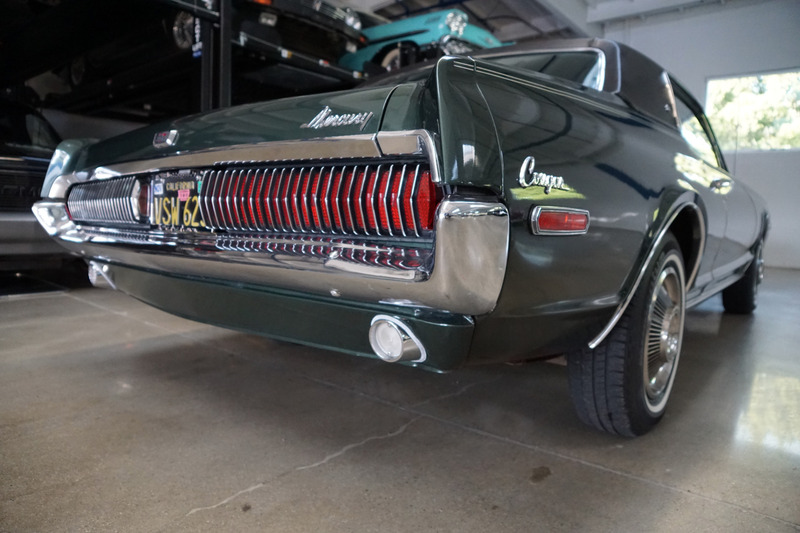 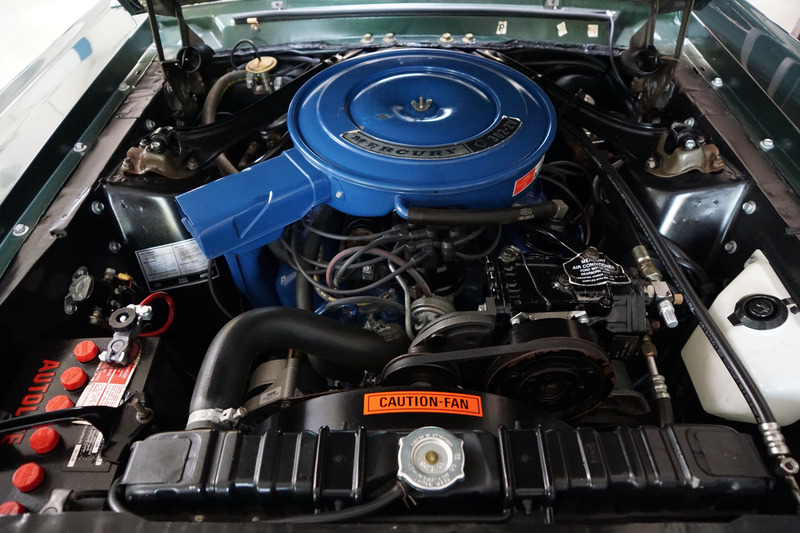 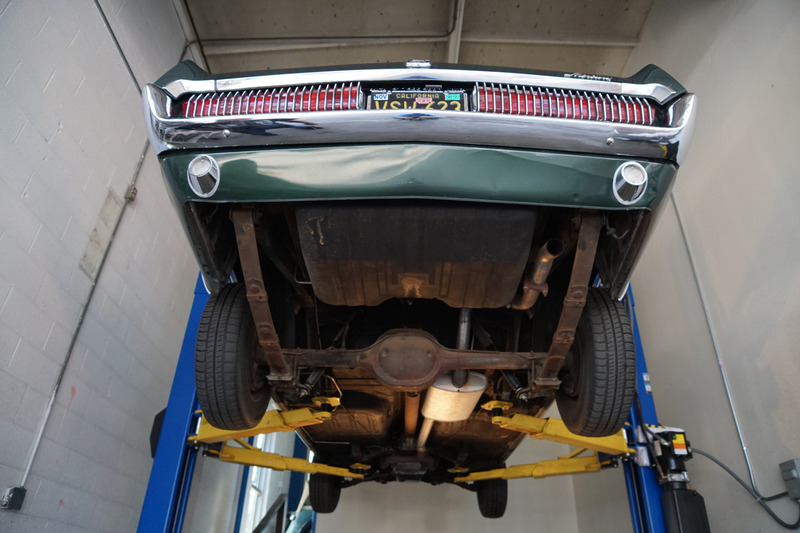 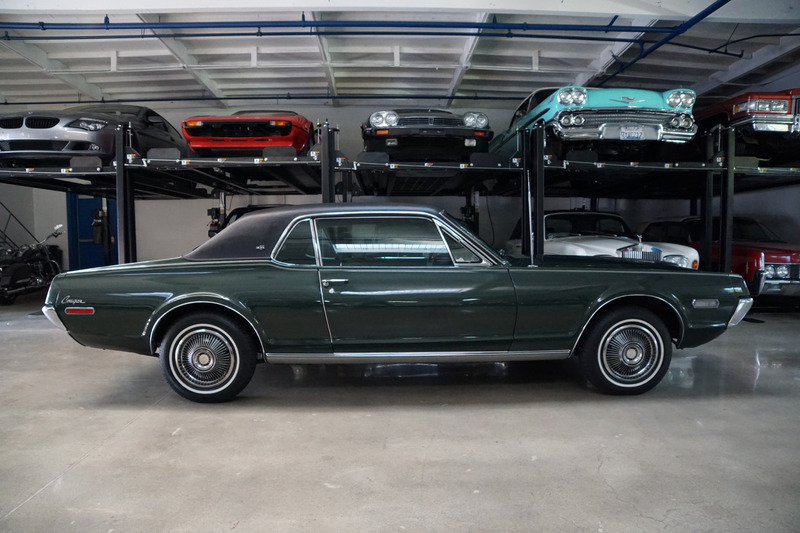 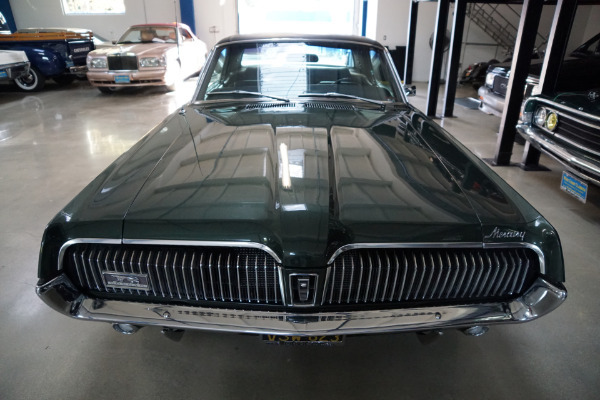 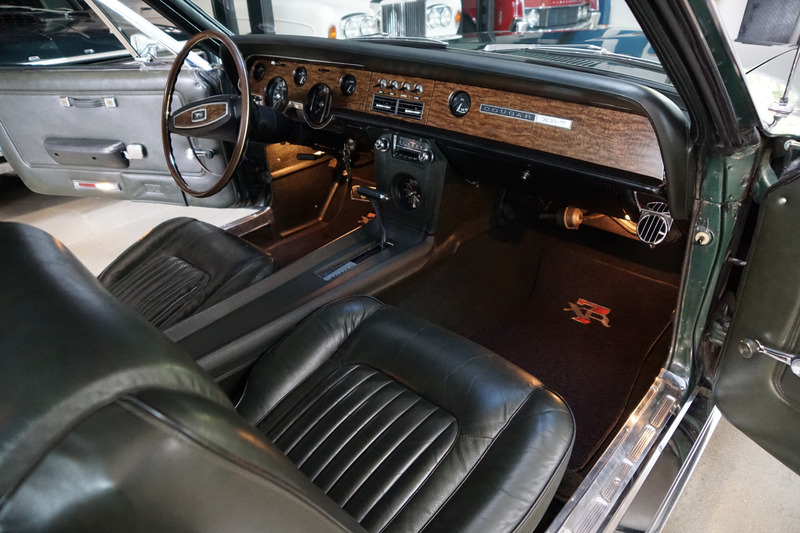 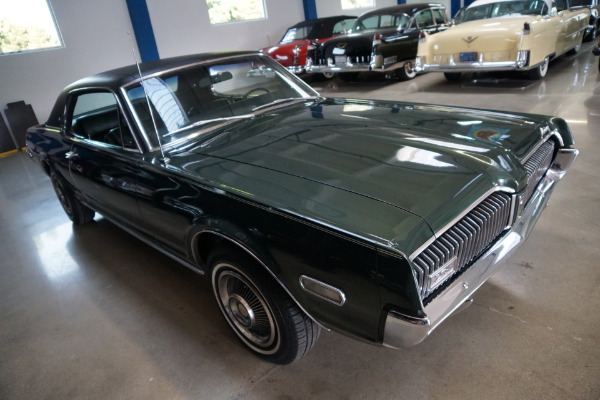 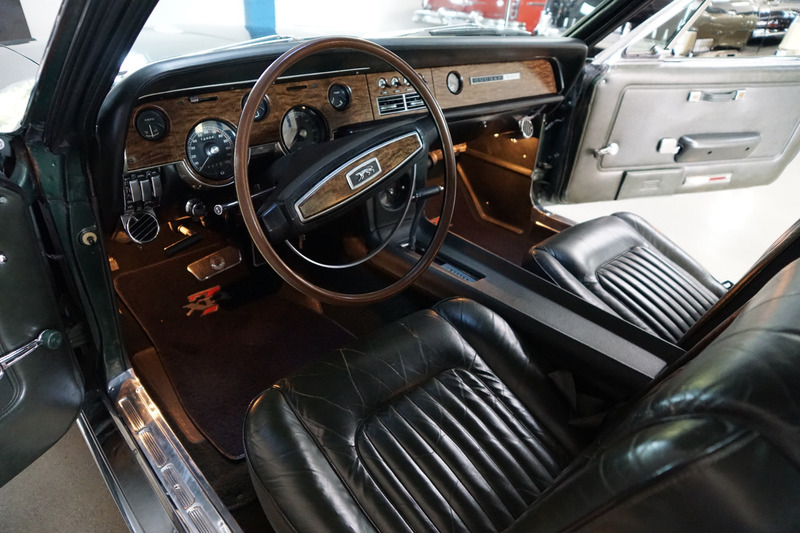 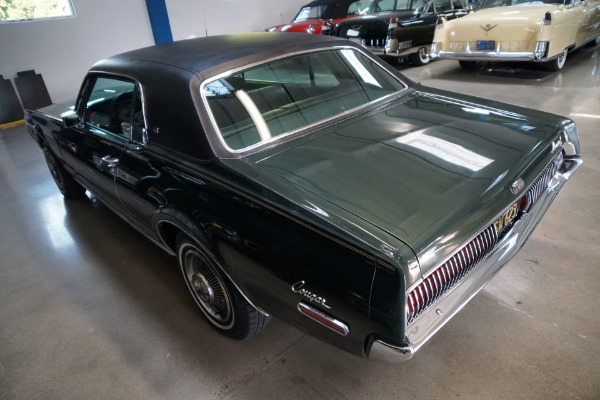 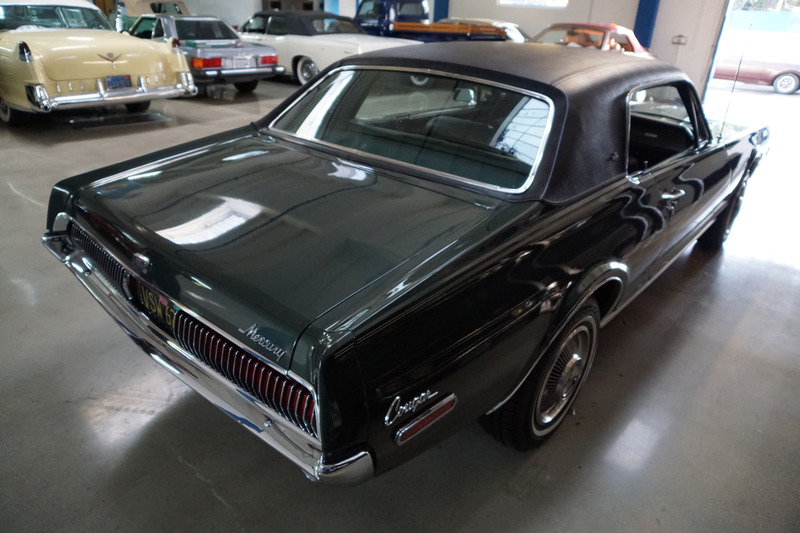 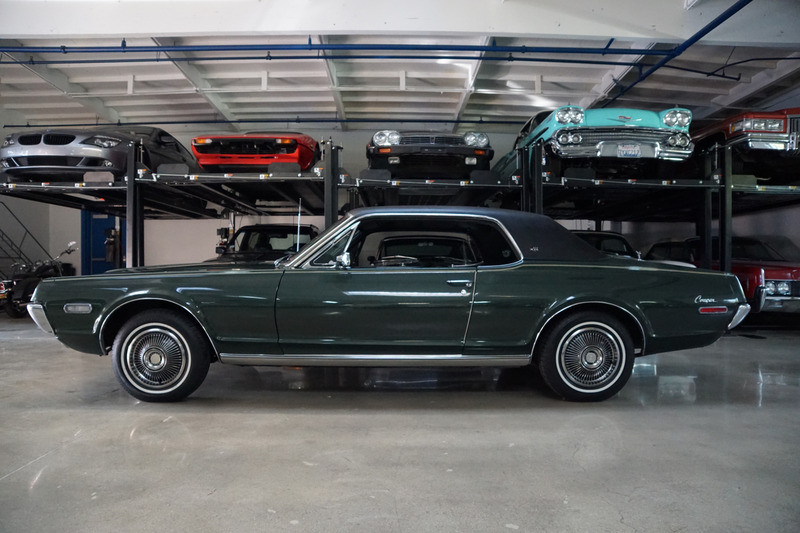 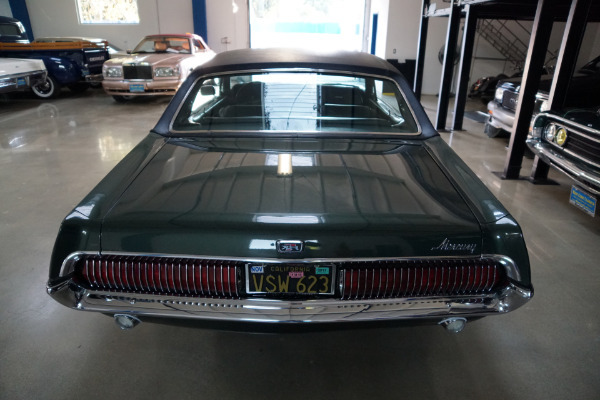 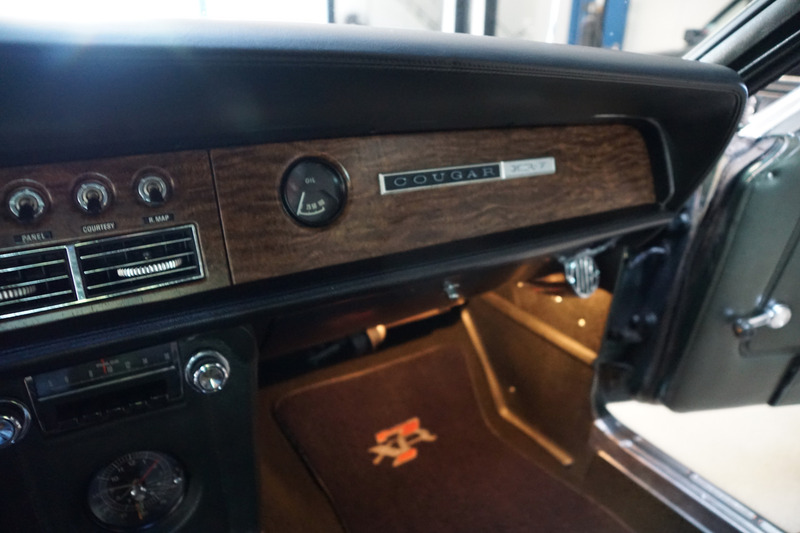 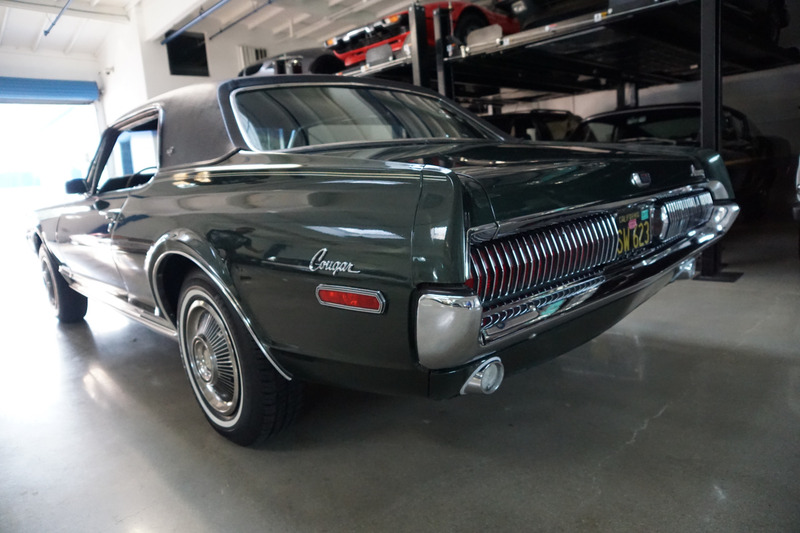 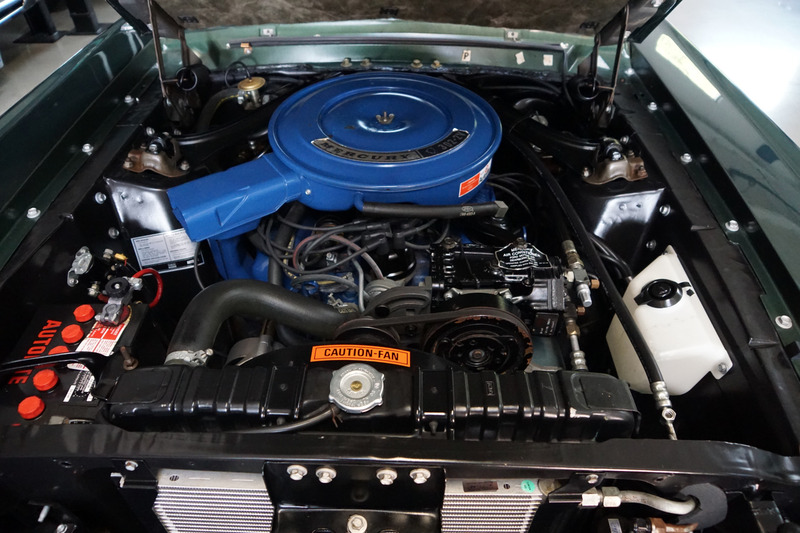 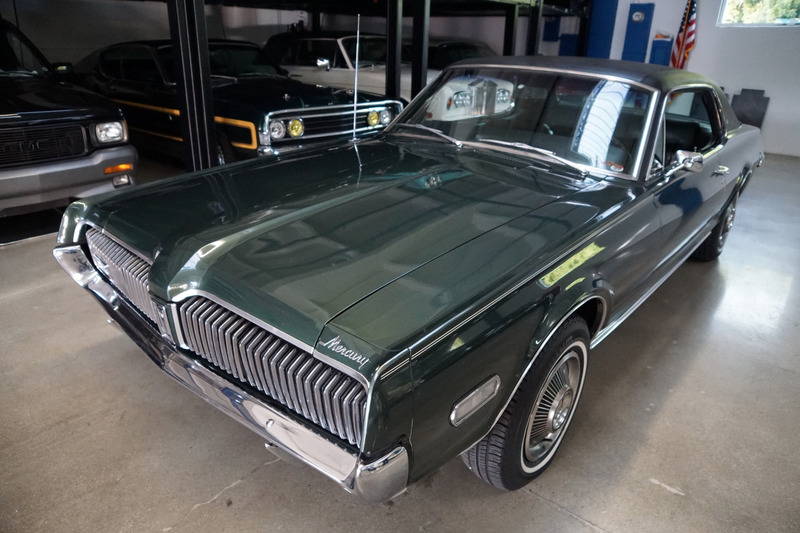 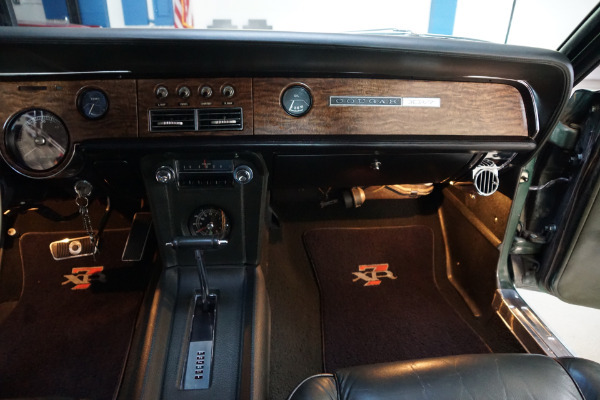 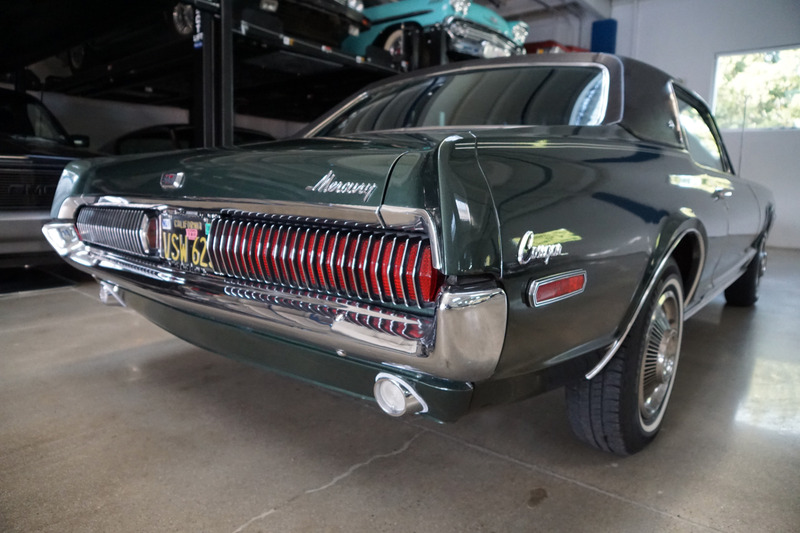 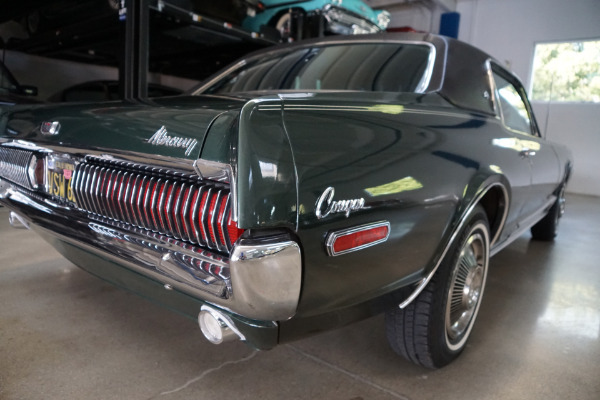 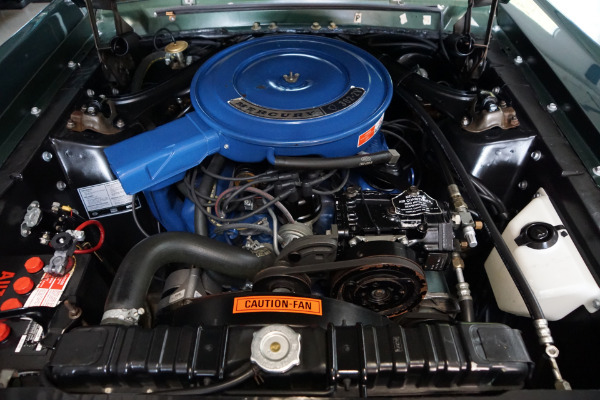 This is one very rare documented 1968 Mercury Cougar XR7 302 V8 Coupe in this very desirable original color combination and a wonderful daily driving example of this increasingly collectible and desirable Cougars with only 72K original and documented miles in turn-key ready daily driving & daily head-turning condition! 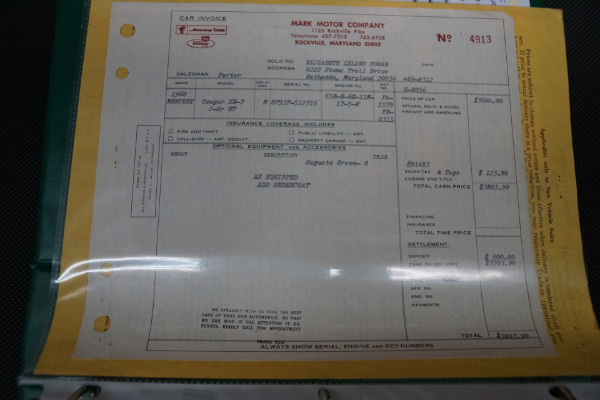 The car's data plate reads: 65B-R-6G-11M-5-W.